Investors in Dominion Diamond (TSX, NYSE: DDC), the world’s third largest producer of rough diamonds by value, have approved a $1.2-billion sale to Washington Companies with more than 99% in favour of the deal announced in July. The US company plans to operate Dominion as a standalone business and appoint a new CEO based in Canada. 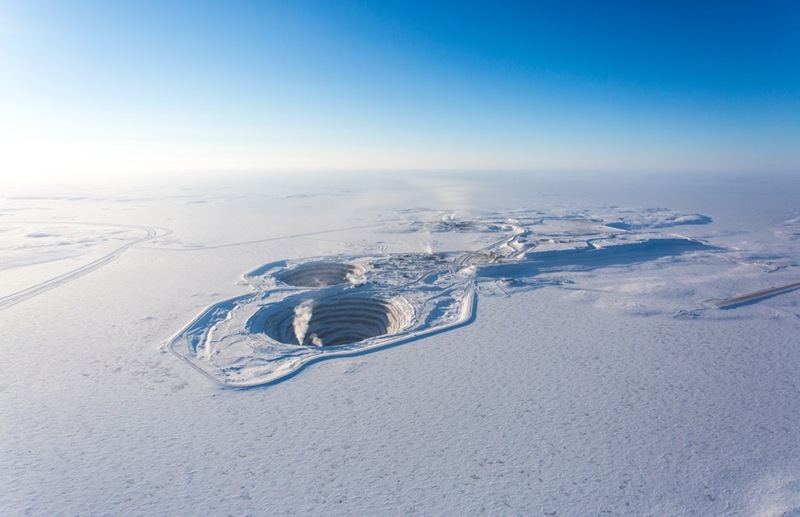 The transaction gives the Montana-based buyer full ownership of Canada’s Ekati diamond mine and a 40% stake in Diavik, which is operated by Rio Tinto. As part of the acquisition, the firm owned by US billionaire Dennis Washington has said it plans to operate Dominion as a standalone business, appointing a new chief executive based in Canada. It also vowed to keep the 100 employees of Dominion in Calgary, as the company’s moved its head office from Yellowknife earlier this year. Additionally, the US company has promised to finance the development of both the Jay and Fox Deep projects to extend the mine life of Ekati until at least 2033. Dominion’s shareholders will receive US$14.25 per share in cash when the acquisition closes, which is expected to happen before the end of the year assuming Canadian regulatory approvals are received by then.